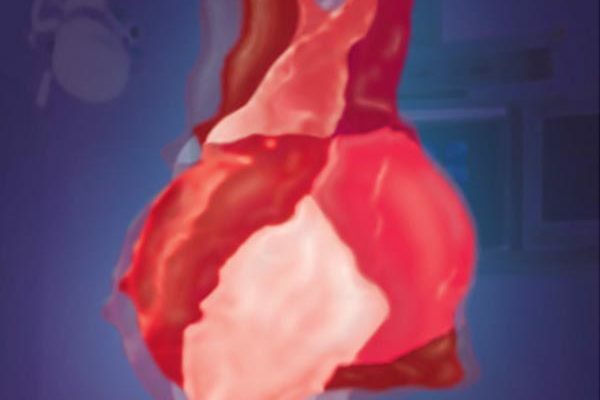 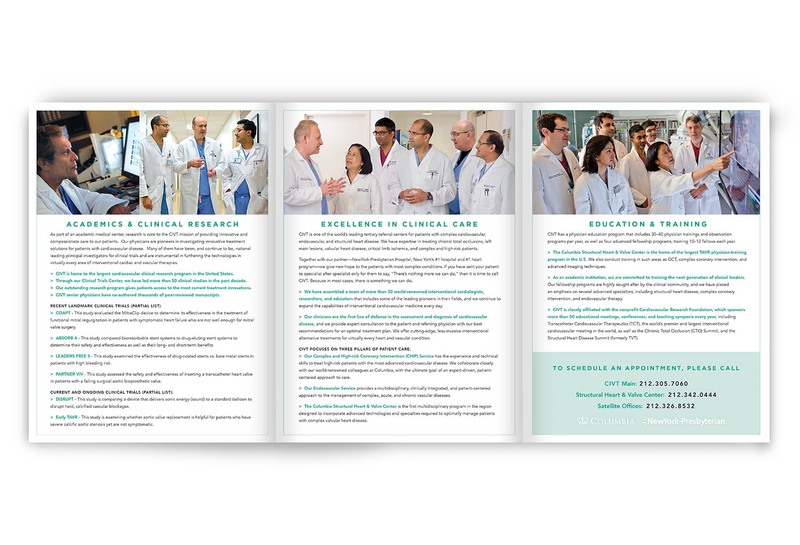 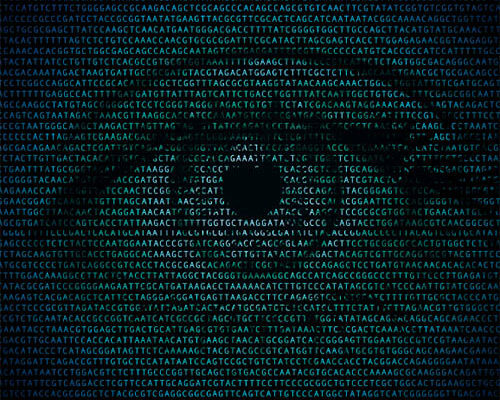 The target audience for this brochure is physicians who might need to refer patients at CUIMC’s Center for Interventional Vascular Therapy (CIVT) team for a higher level of expertise in cardiac care. 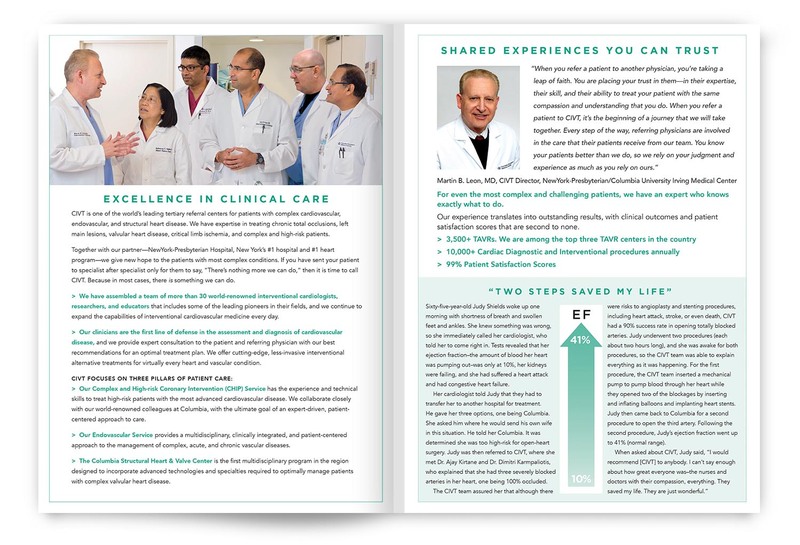 Cardiology at Columbia and NewYork-Presbyterian is known for tackling unique and difficult cases. 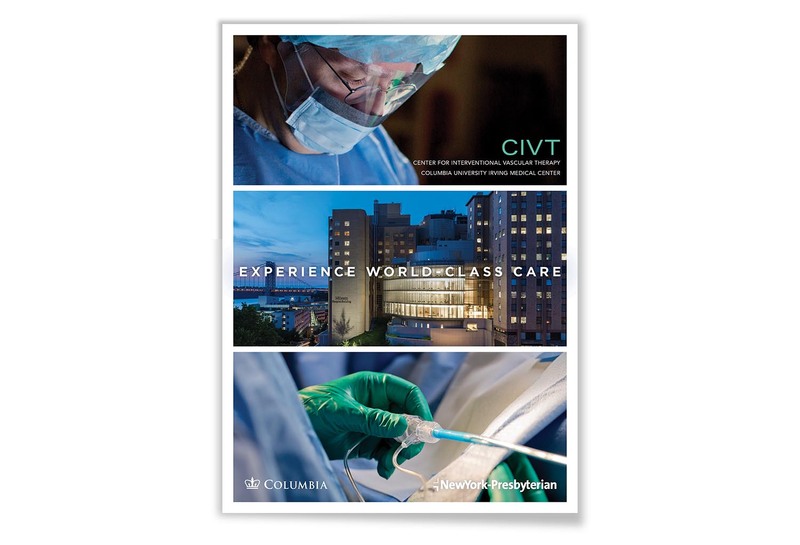 This brochure highlights not only CIVT’s extraordinary patient care, but also the excellence in research & education which are the foundation of the expert clinical practice. 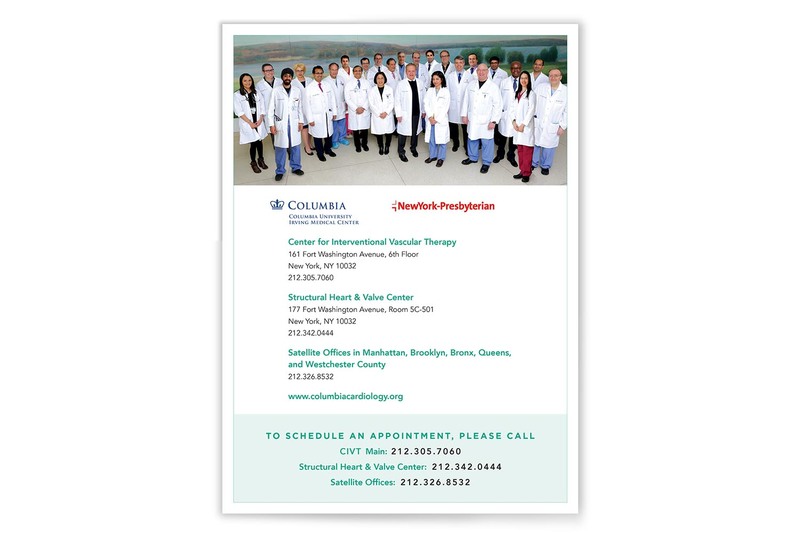 Columbia University Medical Center's Department of Obstetrics & Gynecology is dedicated to serving women's varied health needs. 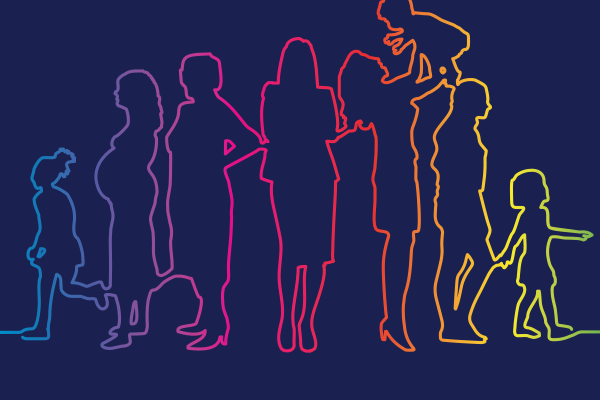 This means a team of some of the city's best experts work together to serve women of all ages and backgrounds.